Good morning and welcome back! 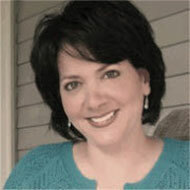 Today, Mindy Eggen has a great video tutorial for you. She uses the new Glitz Glitter Gel along with the Stamp-n-Stencil to create this beautiful card. 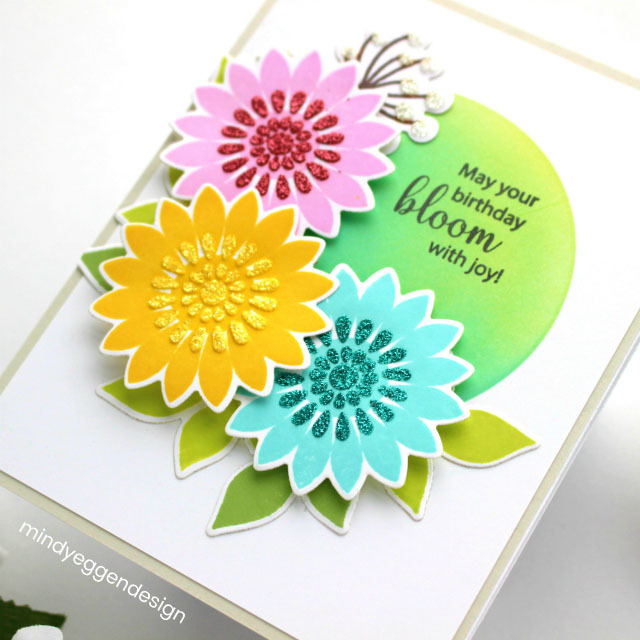 This card is so bright and fun and Mindy’s teaching style is wonderful and easy to follow. Here is Mindy’s video and for more info, you can visit her blog HERE. 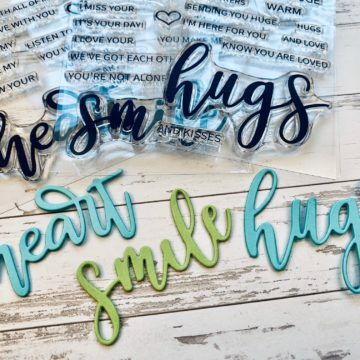 Enjoy today’s inspiration and Happy Stamping! Very pretty. Never thought of sponging a circle for the sentiment. It really makes a nice background. Love the glitter on the flowers. Simple, impactful images, but simple to make. Also, informative intro to new products. I want some. So pretty. Gina always has lovely products. You did a great job demonstrating how to use the gel. Thank you for sharing. Beautiful. Love the sentiment and the font. The Glitz glitter looks so easy to spread and clean up. Nice. Love this….always ready to learn a new technique !!! A lovely spring card. I like the technique you used. Curious…what music do you use on your video? How beautiful and a very clever technique! I’m loving the gel you use. Still has a CAS and elegant look, too! Beautiful card. I like the new colors and the stamp set. Can’t wait to try the glitter gel. Your card is gorgeous and loves the colours, will be adding some of these amazing glitter gels to my wish list. Thanks for sharing. I’m needing some of that glitter gel for sure. Just beautiful and I love the colors you used for your flowers. FABULOUS! I love glitter and sparkle! Beautiful card – I believe you can never have enough glitter!! 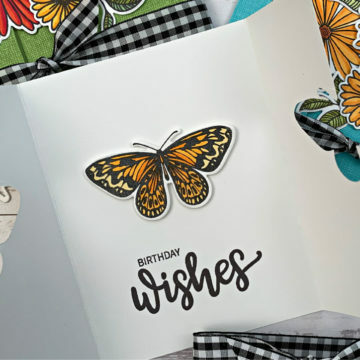 Beautiful cards … great inspiration! Wonderful. This is a super design and the glitter gel is so shiny and pretty without the mess.